26/4 Meet the Investor - Pairi Daiza We are pleasead to invite you for a 'Meet the Investor' event with Pairi Daiza on April 26th at Agoria (BluePoint Brussels). Jean-Jacques Cloquet, new CEO, will give us an update on the upcoming investments. Event 7/5 Business Opportunities for a Water-Smart Society The challenge is to find the right technology partners which can fill in the needs and can help to resolve actual and future water challenges. 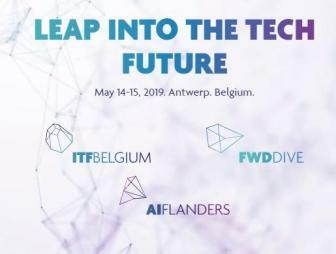 Agoria, WssTP and VLAKWA decided to join forces to organize an event that will connect the demand for and the offering of technologies to identify new opportunities to find innovative solutions. 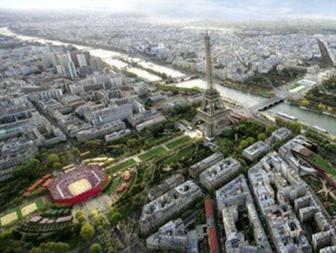 13/5 Sports & Entertainment Technology Club Mission to Paris - 13 & 14 May 2019 On 13 and 14 May, Agoria's Sports & Entertainment Technology Club, Energy Technology Club and the Building & Infra Technology Club will organise a mission to Paris On 13 and 14 May. On the agenda, meetings with construction companies & clients focusing on Paris 2024 and Le Grand Paris and oil & gas, renewable and nuclear fields. 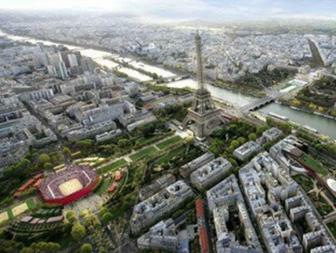 13/5 Building & Infra Technology Club Mission to Paris - 13 & 14 May 2019 On 13 and 14 May, Agoria's Sports & Entertainment Technology Club, the Energy Technology Club and the Building & Infra Technology Club will organise a mission to Paris. On the agenda, meetings with construction companies & clients focusing on Paris 2024 and Le Grand Paris and oil & gas, renewable and nuclear fields. 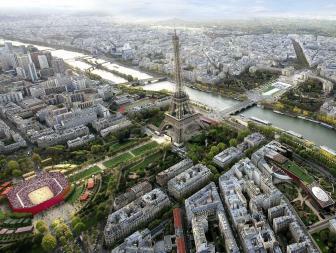 13/5 Energy Technology Club Mission to Paris - 13 & 14 May 2019 On 13 and 14 May, Agoria's Sports & Entertainment Technology Club, Energy Technology Club and the Building & Infra Technology Club will organise a mission to Paris On 13 and 14 May. On the agenda, meetings with construction companies & clients focusing on Paris 2024 and Le Grand Paris and oil & gas, renewable and nuclear fields. 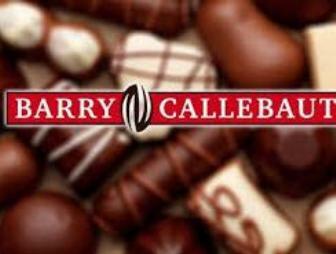 14/5 Client Event met Barry-Callebaut @ FoodPilot Hoe pakt Barry Callebaut de technologische uitdagingen van de toekomst aan? Ontdek het tijdens dit Client Seminar van Agoria's Food & Beverage Technology Club. 14/5 FutureSummits: Leap into the Tech Future FutureSummits offers a one-off opportunity to experience and discuss the future, future systems, roadmaps, impact of technology on business and society, and collaboration opportunities. Register now! 26/11 WindEurope Offshore Exhibition in Copenhagen Collective booth As you know, the Energy Technology Club will organize, in close cooperation with FIT, a booth of 40m² at the "Wind Europe Offshore" exhibition which will take place from 26 till 28 November 2019 in the Danish capital Copenhagen.The booth will be located in Hall C3, next to the booth of Port of Oostende.